Why Cryptocurrencies? It’s a huge question in the world of payments and fintech, because many people wonder why they’re even necessary or if mainstream adoption is a good thing. 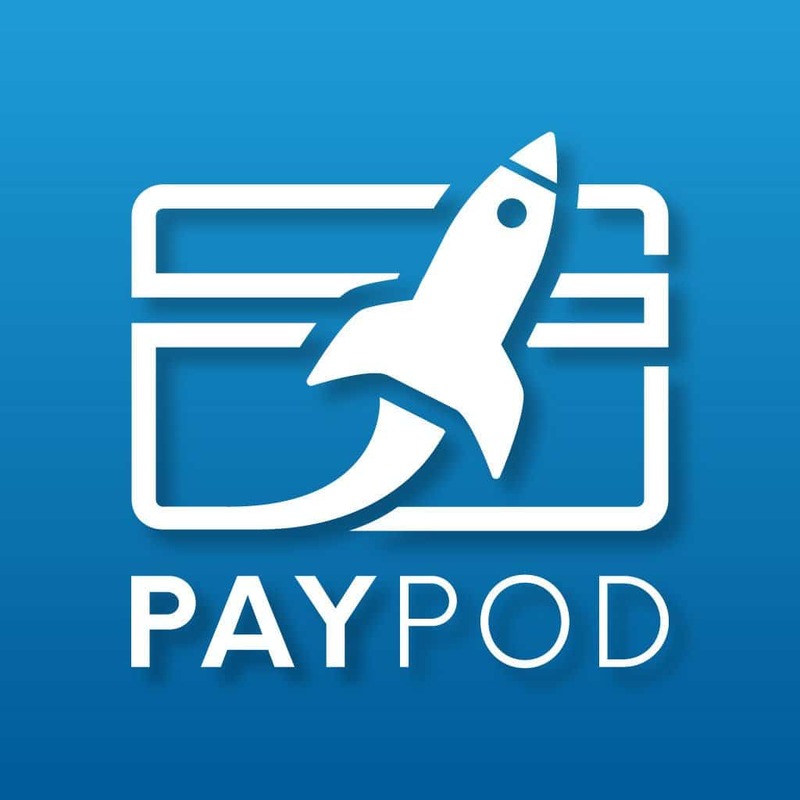 On this episode of PayPod: The Payments Podcast we dive headlong into a discussion all about it. 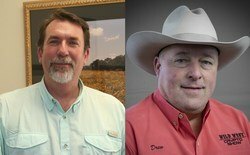 Joining Scott to explore this is Brent Bates and Drew Taylor of The Wild West Crypto Show. Drew Taylor is the founder and CEO of Wild West Crypto, and an inventor, innovator, and a visionary who holds 7 utility patents 6 Radio Shows, 2 Television shows, written 2 books. Brent Bates, is a co-host of the Wild West Crypto Show and a true business professional with decades of experience in professional fields, which have ultimately led him to the world of crypto. What led Drew and Brent into the world of cryptocurrencies. Why Brent absolutely HATES the idea of regulation on crypto. What they each think it will take to bring cryptocurrencies to “mainstream adoption”. What the future holds for cryptocurrencies and payments. “Whether you’re a little wet behind the ears in the world of cryptocurrency or you have been blazing the crypto trail for a while, the Wild West Crypto Show on is the best crypto podcast to show you the Good, the Bad, and the Ugly of crypto. Thanks to C-Suite, the Wild West Crypto Show has a larger audience than ever. Our show is packed full of information from experts who know a thing or two about cryptocurrency. We’re going to break down everything that newcomers need to know about getting started in cryptocurrency while providing valuable insight for more experienced Crypto Cowboys.